Here a look at all the goodies I found this past weekend there! 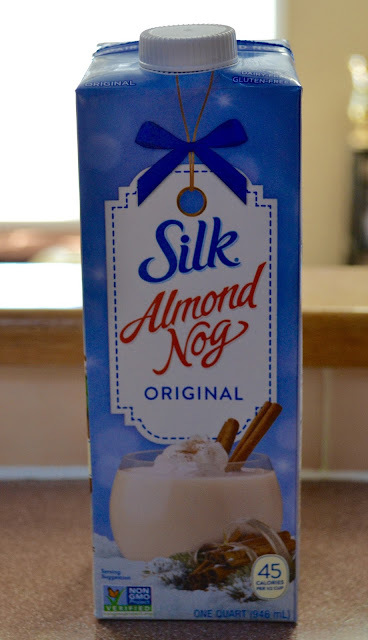 I finally found the seasonal Larabars (Pumpkin Pie, Gingerbread, & Snickerdoodle)! They are so good! Plus the Gingerbread Oreos and Cafe Mocha M&M's are amazing! 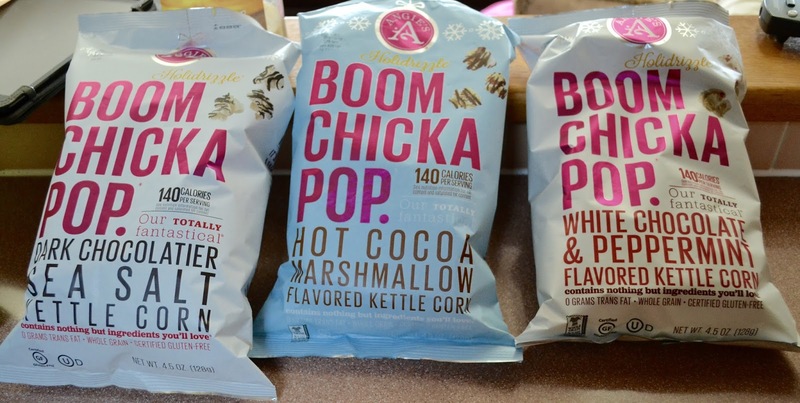 This popcorn is like crack! One of the bags are already gone and I just got them on Saturday! I love Angie's Boom Chicka Pop Holidrizzle popcorns, the come out with new ones each season! Keep an eye out for them! 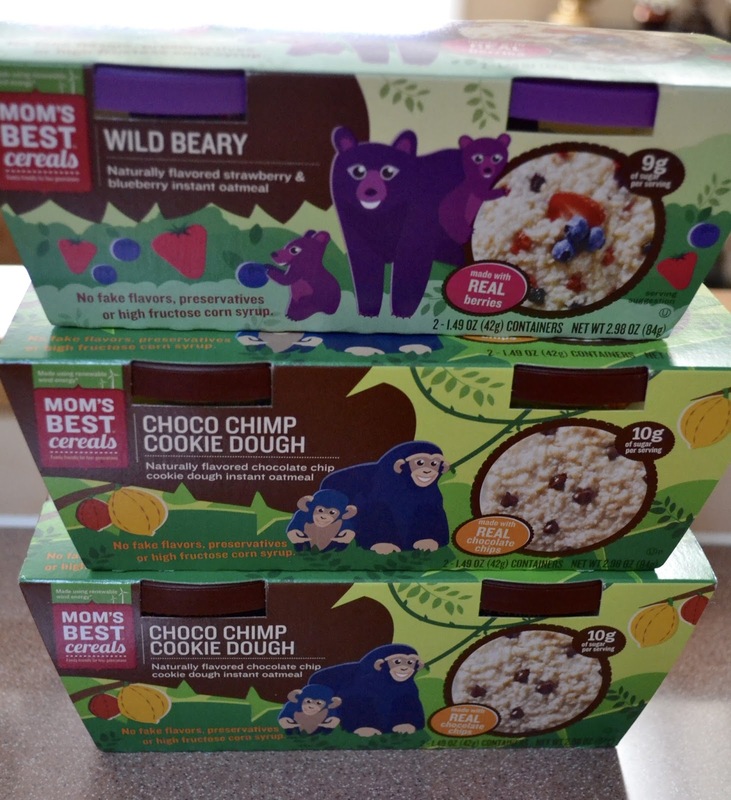 I am loving this oatmeal! Since its getting colder out, I like eating something for breakfast that's going to warm me up and stick to my ribs to keeps me feeling fuller longer. 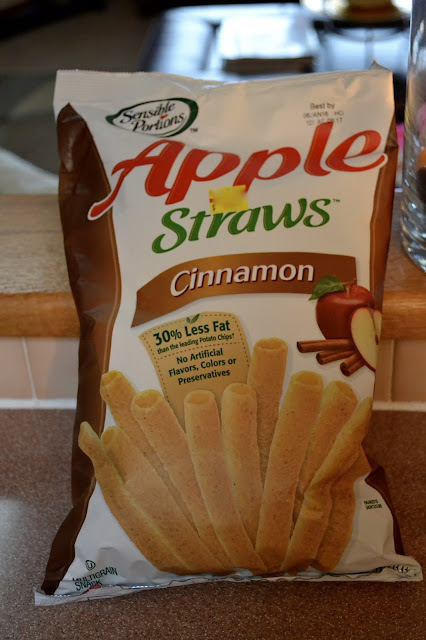 I can't buy these Apple Cinnamon Straws anymore! I almost ate the whole bag in one sitting! They are seriously that good! Much better than the veggie sticks lol! 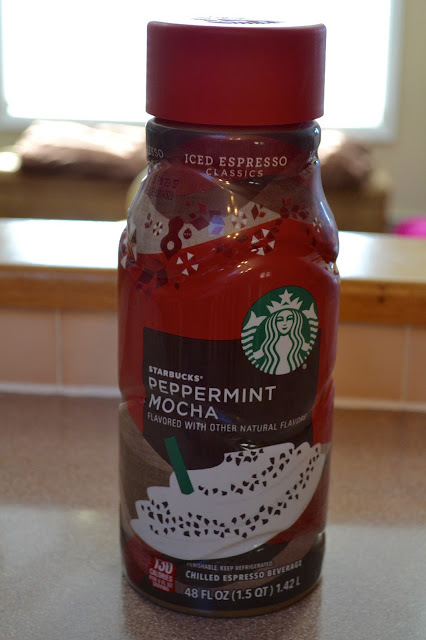 This Starbucks Peppermint Mocha Espresso drink is SO GOOD!! Plus it saves me a trip to Starbucks lol! Tastes just a good as the one in the store and its actually lower in calories as well. 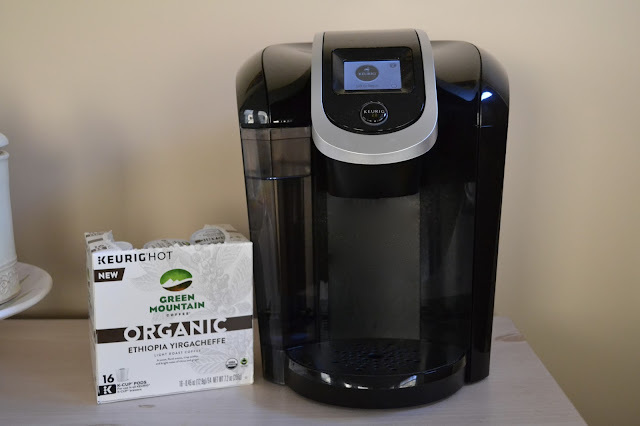 Green Mountain coffee! It is so smooth and not bitter what so ever. I would definitely recommend this coffee. I didn't find this at Target, but I figured I would share it with you :) I love a nice glass of dry red wine during the colder months. 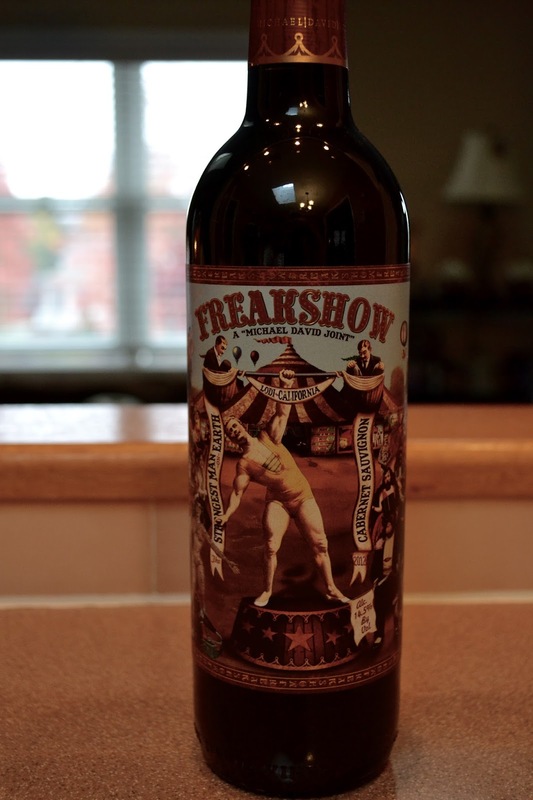 This wine didn't disappoint! Plus the name is super intriguing. If you're of legal drinking age, I would definitely recommend this cabernet sauvignon. I hope I made you all hungry! Happy shopping!